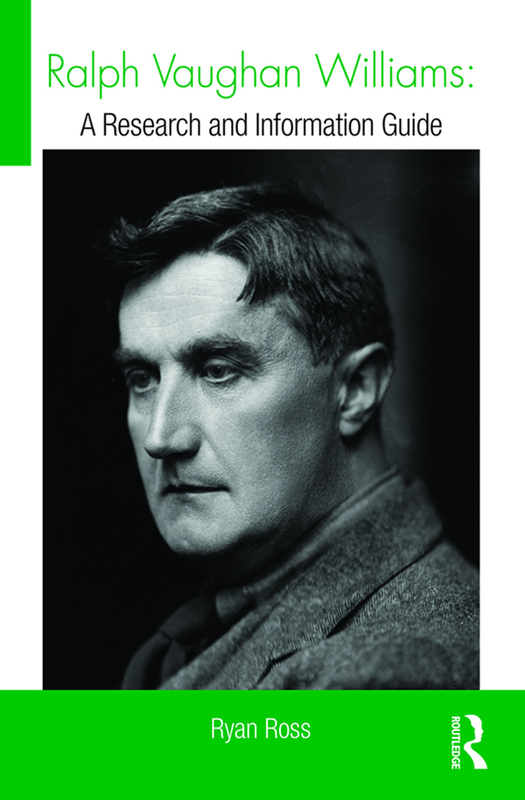 Ralph Vaughan Williams: A Research and Information Guide presents the most extensive annotated bibliography of its subject yet produced. It offers comprehensive coverage of the English composer's prose works and accounts for over 1,000 secondary sources from all critical and scholarly eras. A single-numbering format and substantial indexes facilitate efficient searches of what is the most complete bibliography of Ralph Vaughan Williams since Neil Butterworth's guide to research was published by Garland in 1990.